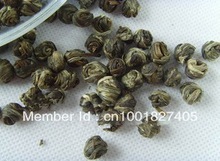 Sometimes known as Jasmine Dragon Pearl tea. 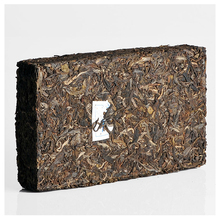 100% natural and hand-made. 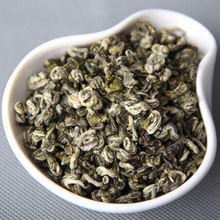 Poetic in form and fragrance, these stunning pearls produce the most memorable jasmine tea you’ll ever taste.The main materials is Tender Green Tea and Natural Jasmine Flower. 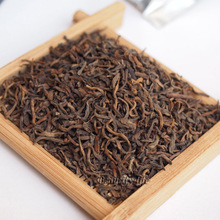 Jasmine pearl tea is hand-rolled into pearl shape, they are naturally scented with fresh jasmine flowers,hence it named as “jasmine pearl tea “. 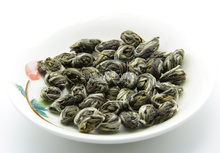 When infused, jasmine pearl tea will slowly unfurl as if the flowers open up. 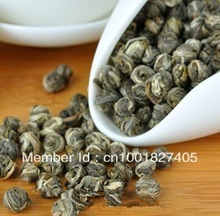 The strong fragrant aroma from Jasmine pearl tea is fresh and persistent. 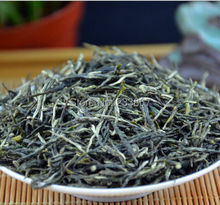 The taste is delicious and mellow.Beyond its sensual qualities, green tea is a well-known source of antioxidants. 2. 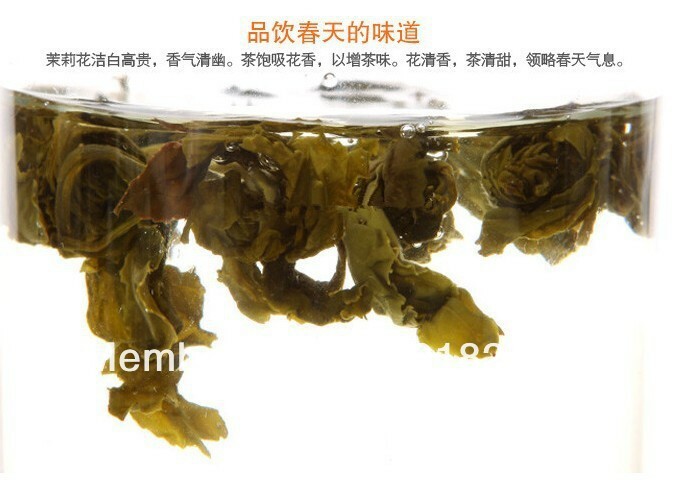 The water temperature for brewing green tea should be around 80º C.